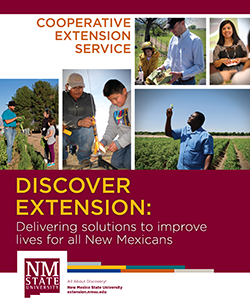 Provides the people of New Mexico with practical, research-based knowledge and programs to improve their quality of life. Healthy cooking class focused on lowering sugar, salt, and fat. Participants work together to prepare between 8-10 dishes which are then enjoyed by all for lunch.